With a M.S. in Education, Marty Giffin, Ph.D., taught school from 1972 thought 1977. He received his Ph.D. in clinical psychology in 1982 and holds an active license in the State of California as a clinical psychologist. Dr. Giffin has worked in the mental health field for over thirty-five years. Over these years, he has served in the role of clinician, supervisor, administrator, and executive administrator. Marty is the board president for both the California Mental Health Advocates for Children and Youth (CMHACY), and for the Family and Youth Round Table (FYRT). 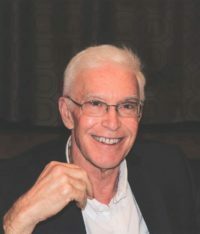 For five years Marty worked for the Federal Government (Substance Abuse and Mental Health Services Administration - SAMHSA) as the Principal Investigator over a large five year grant that advanced the Children’s System of Care in Five Different California counties. Since the mid-eighties, Marty has been a leader at the county, state, and federal levels in the development of the Children’s System of Care. 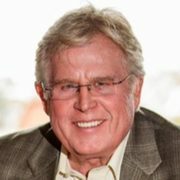 Currently, Marty serves as the Senior Vice President of Southern California Operations for Anka Behavioral Health. Marty is also the parent of a special needs young adult. Dr. Steven Elson has been the chief executive officer of Casa Pacifica Centers for Children and Families since 1994. Prior to coming to Casa Pacifica, Dr. Elson served as executive director of The Sycamores in Pasadena, California. Under his leadership, Casa Pacifica has grown dramatically and now serves more than 4,500 children and their families each year through 17 programs in Ventura and Santa Barbra counties. Steve has encouraged innovation and excellence in all programs and Casa Pacifica has received state and national recognition. Steve received his doctorate in counseling psychology from Michigan State University. He has been active in public policy efforts benefiting children in foster care and other public service systems. He has served on the CMHACY Board for over two decades including President of the Board and is the current treasurer. Steve has also served as President of the following national and state organizations: California Coalition for Mental Health, California Council of Community Behavioral Heath Agencies, California Alliance of Child & Family Services, and the American Association of Children's Residential Centers. 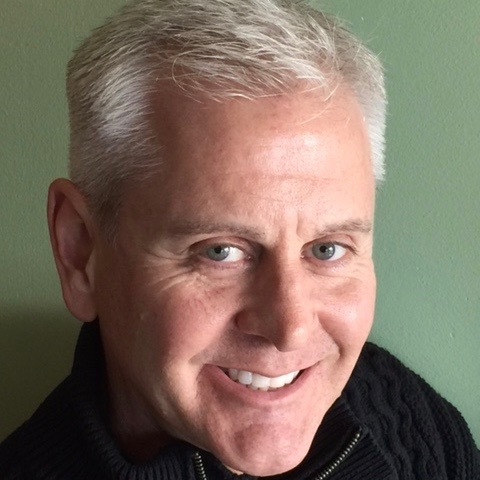 dave neilsen, joined Team CMHACY in 1985 as a graduate student in Social Work. His career allowed him to settle into the California Departments of Mental Health, Alcohol and Drug Programs and Health Care Services. 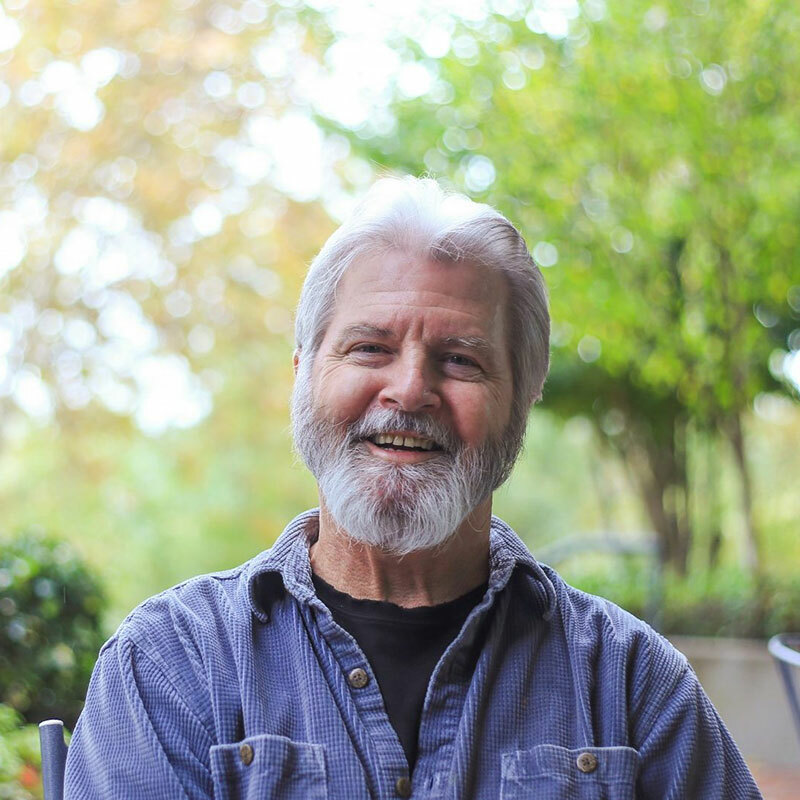 Prior to grad school, dave worked in a variety of community based services including group homes, juvenile justice settings and rural substance use disorder inpatient and outpatient services. 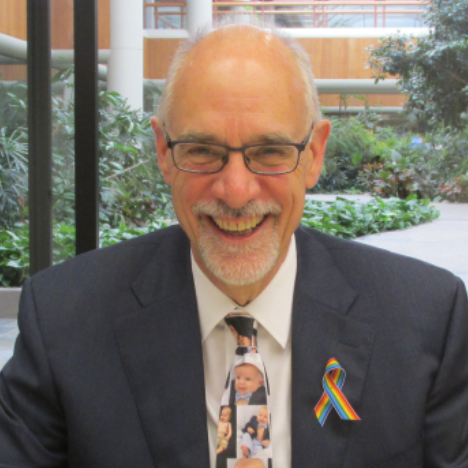 dave has been fortunate to see many initiatives come on to the California's behavioral health landscapes, and looks forward to serving on the CMHACY Board in the years ahead. Robert Byrd, Psy.D. is the Mental Health Clinical District Chief for Los Angeles County Department of Mental Health, Children’s Systems of Care, Countywide Services Division. Dr. Byrd has over 20 years clinical experience in working with children and families both as a private practitioner and as a member of several L.A. County-contracted community mental health organizations. As the lead Clinical District Chief for 25 countywide L.A. County-contracted providers, Dr. Byrd provides oversight to agencies that provide a continuum of specialty mental health services in residential, outpatient and school settings. The passage of AB 403 – the Continuum of Care Reform (CCR), has allowed Dr. Byrd in his leadership role at the Los Angeles County Department of Mental Health to engage county and state partners in the planning and development of the groundbreaking reform of the probation and child welfare systems of care. Collaborating with key partners that serve foster children and youth has been the cornerstone of Dr. Byrd’s philosophy in his advocacy role. Dr. Byrd has successfully partnered with Child Welfare and Probation to ensure that children and youth in community home settings are also guaranteed access to medically-necessary and trauma-informed mental health services. 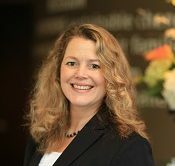 Dr. Laura Heintz brings over 25 years of residential and community based children’s mental health and social work service experience along with a passion for serving her community to her role as CEO of Stanford Youth Solutions, formerly known as Stanford Home for Children. The organization was founded as an orphanage in 1900. Stanford has a rich legacy that has transformed over the years into a completely community based organization serving youth referred through schools, child welfare, probation and mental health. Family and youth voice drive the work of the organization. It is so important that there is a Family and Youth Partnership Department and an Empowerment Training program. Dr. Heintz holds a Doctorate in Psychology from the Professional School of Psychology; a Master’s degree in Holistic Studies from John F. Kennedy University and a double BA in Human Development and Psychology from the University of the Pacific. 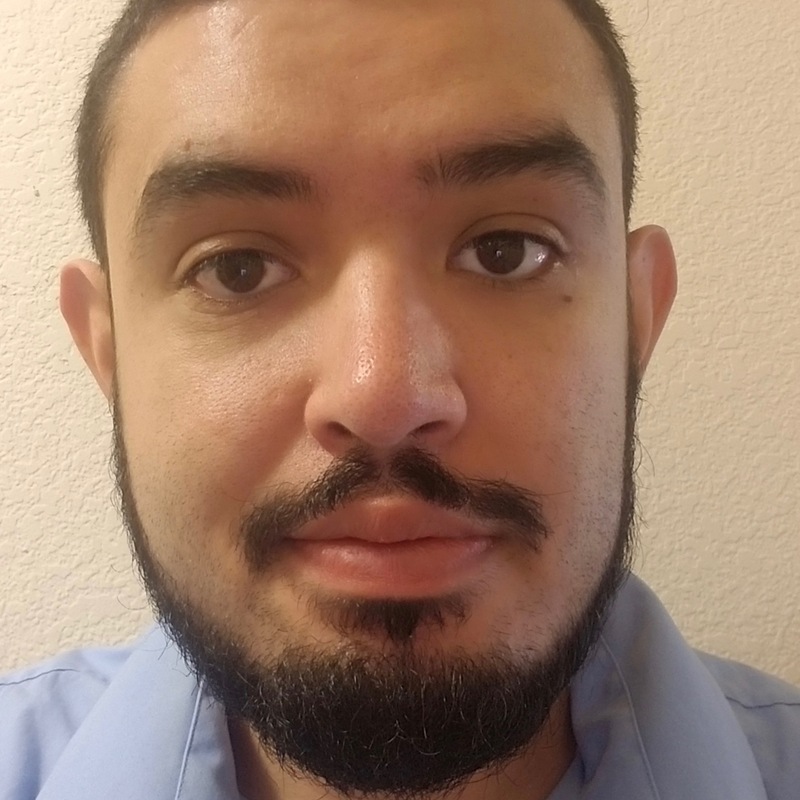 Christian Ruiz has been working in the mental health field for more than 5 years. He's a foster youth and a long time consumer of mental health. Christian prides himself as a peer support worker and continues to support his community through the county of San Mateo. His hope is to empower those to speak and share openly about their own lived experience in an effort to fight against stigma and to show recovery is possible. Paul Sorbo, LCSW is currently the Deputy Director, Child/Youth Services, Behavioral Health and Recovery Services, San Mateo County. 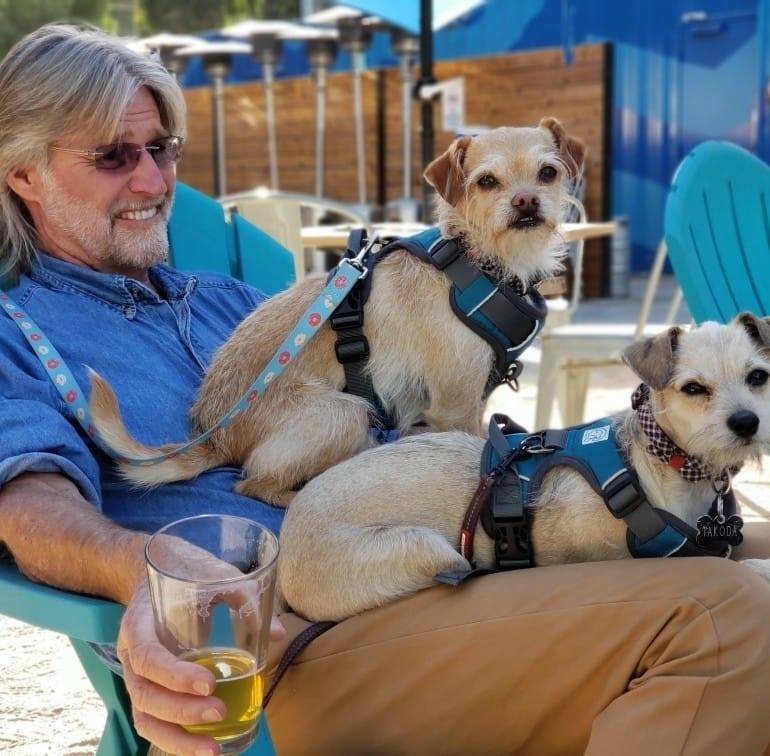 He has worked in children’s mental health services in San Mateo County for 24 years and previously in a nonprofit children’s mental health agency for 13 years. He is a founding member of the T2 - Trauma Transformed Bay Area Regional Center dedicated to promoting a trauma-informed system of care. He has been attending the CMHACY Conference for over 25 years and most recently presented a workshop on Trauma-Informed Leadership in the 2016 Conference. He has been a CMHACY Board Member since 2008. He is married with two sons and has enjoyed the recent birth of his first grandson. Rich Weisgal, MA, LMFT, has 40 years of experience as an administrator, manager, supervisor, clinician and consultant. He currently serves as the Senior Advisor at Youth Homes, Inc., which provides behavioral health and social services to children, youth and families. As a consultant with the Child and Family Policy Institute of California, he has facilitated State work groups on psychotropic medication and adoption competency. He has provided technical assistance nationally to jurisdictions implementing the Children’s Mental Health Initiative (SAMHSA) and consults at the county level regarding Continuum of Care Reform (CCR). He has three young-adult children and four grandchildren. Melissa Jacobs is a Division Manager for Sacramento County Department of Health Services, Division of Behavioral Health. She oversees County and Contracted services provided to children and families within the Sacramento County Mental Health Plan. She also oversees the work of the Mental Health Access Team. Melissa has over 28 years of experience in the mental health and social services field serving a diverse population of children, youth, adults and their families. In addition to her County service, Ms. Jacobs has worked in non-profit community based organizations in Sacramento and Yolo County and was a CalWORKs Welfare to Work Coordinator within the California Community College system.